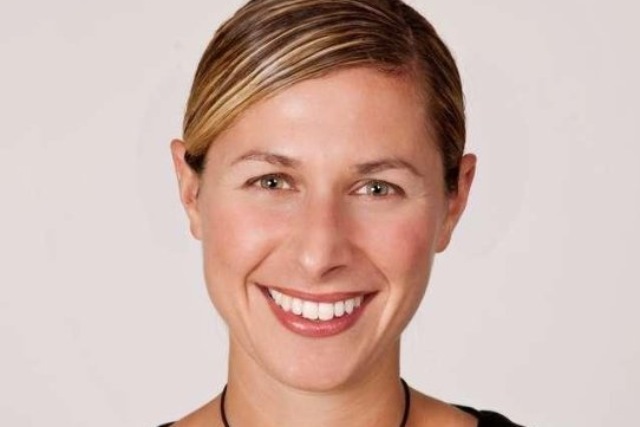 Klein, who is currently vice-president of global marketing for Diageo’s Smirnoff vodka brand, will join Facebook’s marketing team based in New York. According to reports, both Klein and Facebook have confirmed her appointment. Klein’s new title at Facebook will be head of global agency marketing (global business marketing), a post that Facebook advertised on LinkedIn. In the job ad, Facebook said it was seeking "an experienced marketer, who is passionate about the online advertising industry, to develop and manage industry facing programs and events to drive education, inspiration and give advertisers (mainly agencies) a reason to believe that Facebook can drive business results for their clients". Klein has spent four years in her current role at Smirnoff. Before that she was the vodka brand’s global digital marketing director and worked agency-side at Agency.com. While at Smirnoff, she oversaw the brand's 'Nightlife Exchange Project' campaign, before ending the activity in 2012.